Members of the Miami Police Department are taking part in a bicycle ride to Key West Wednesday to honor a South Florida girl who lost her long battle against cancer last week. The officers will embark on the 180-mile, two-day ride in honor of 10-year-old Bella Rodriguez-Torres, who passed away last Tuesday after a battling a rare form of cancer for six years. "Unfortunately she won't be with us this morning to see us take off but I know she's here with us in spirit, she's gonna be following us along the way," Miami Police Sgt. Freddie Cruz said. Members of the Miami Police Department will take part in a bicycle ride to Key West Wednesday to honor a South Florida girl who lost her long battle against cancer last week. The officers will embark on the 180-mile, two-day ride in honor of 10-year-old Bella Rodriguez-Torres, who died last Tuesday after a battling a rare form of cancer for six years. Sgt. Freddie Cruz comments. On Friday, Bella was laid to rest surrounded by hundreds of friends and family, including dozens of Miami Police officers. It had been her dream to be an officer when she grew up, and she had been made police chief for a day last year. The hashtag #LiveLikeBella went viral on social media as members of the Miami Heat, Justin Bieber and thousands on Facebook and Twitter threw their support behind the fourth-grader. In addition to honoring Bella, the bike ride will raise money to fight childhood cancer. The officers have prepared for months, riding several miles to be ready for the long journey. 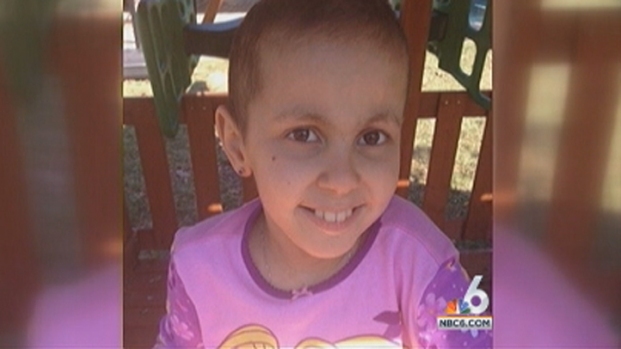 Bella Rodriguez-Torres, 10, lost her six-year battle with cancer on Tuesday. On Friday, she was laid to rest surrounded by hundreds of friends and family. 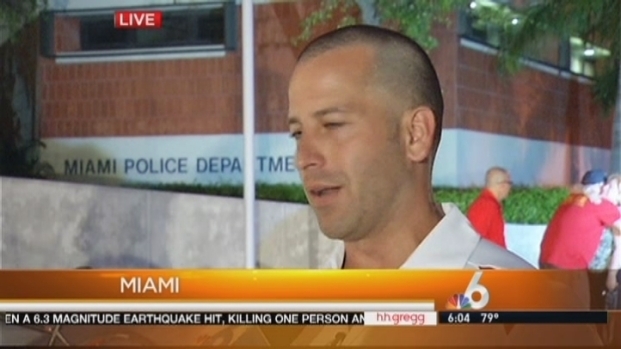 Miami Police Sgt. Javier Ortiz and Bella's uncle and godfather, Ralph Rodriguez-Torres, spoke about her. 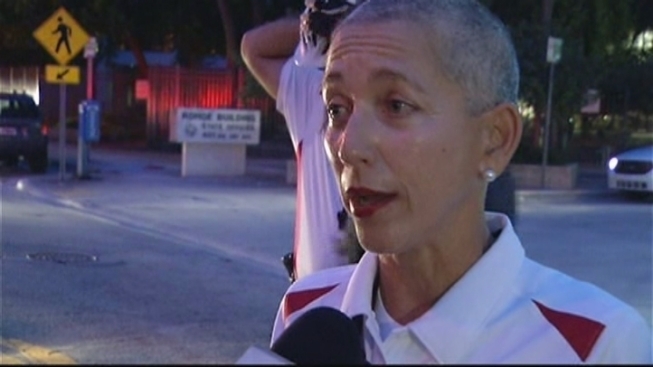 "This is a different kind of ride, it's not about the ride, it's about the heart," Officer Suzy Izaguirre said. "It was incredibly touching to see our bravest citizens find so much inspiration and courage in Bella's fight, to see them brave the elements as they're going to be doing now to Key West," said Bella's father, Raymond Rodriguez-Torres. "I miss her terribly, but when I see this I know that she's here with us." Bella Rodriguez-Torres was being remembered by hundreds at a viewing in Kendall Thursday night, but people all over the nation know her and her story. Her uncle and godfather, Ralph Rodriguez-Torres, and her mother, Shannah Hornreich Rodriguez-Torres, spoke about her. On Tuesday night, officers hosted a St. Baldrick's Foundation head-shaving event to raise funds for childhood cancer research. Nearly 100 people participated, with a goal of raising $100,000 in Bella's memory. "Just seeing this child Bella suffering last year inspired us to formulate this team and formulate this bike ride," said Cruz, who participated in the head-shaving. "There's other kids battling this disease day in and day out and we're trying to raise funds and our goal is $100,000 to find a cure for this disease." So far, nearly $80,000 has been raised. To make a donation, visit Bella2013.com.